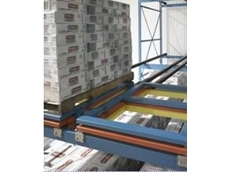 A gravity fed storage and picking system, the Carton Live Storage from Dematic replenishes cartons by loading at the rear and flow towards the front of the rack. 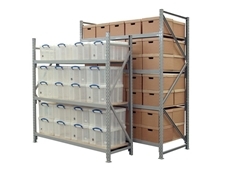 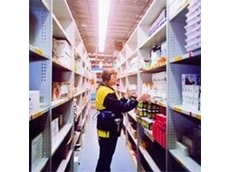 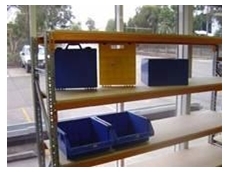 This live storage racking provides automatic stock rotation and improved picking productivity. 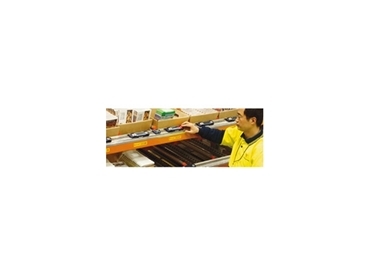 Used for medium moving items, the Colby Carton Live Storage System provides benefit of condensed pick face with reserved stock ready to roll forward should an empty carton is removed. 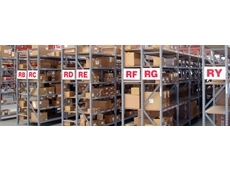 Colby Carton Live Storage from Dematic is suitable for a wide range of cartons and totes, simplifying stock selection. 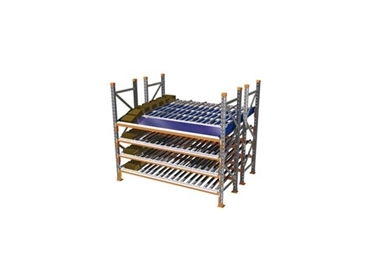 With improved picking productivity, this gravity fed storage and picking system is primarily used in order-picking operations to ensure that stock is always available for picking customer orders. 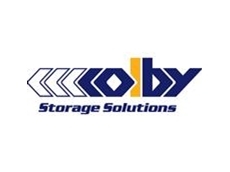 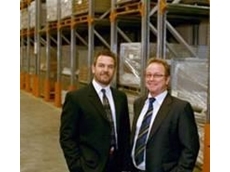 24/10/08 - Colby Storage Solutions Adelaide were recently awarded ‘Colby Distributor of the Year’ award. 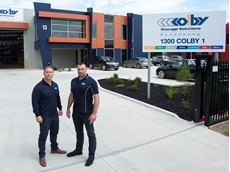 This is the second year in a row that Colby Storage Solutions Adelaide have won the award for their performance amongst Colby distributors across the country.